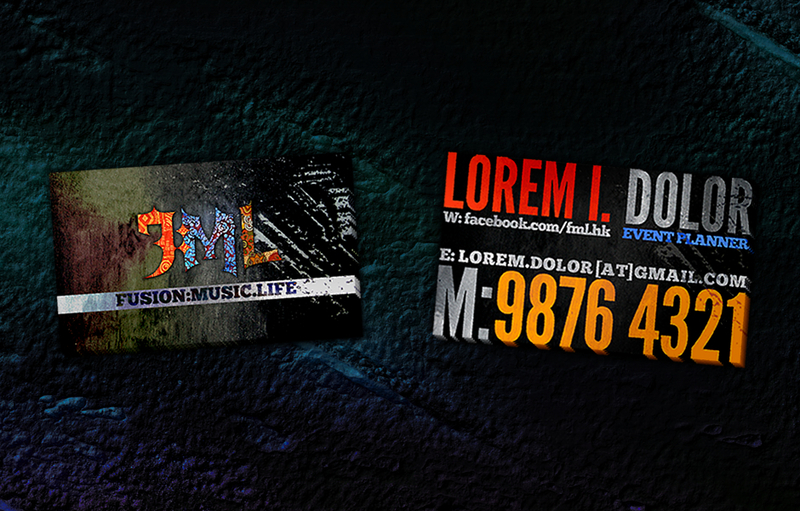 fusion: music.life (f:ml) is a multicultural platform for fusion of ethnic music experiences and local lifestyles. 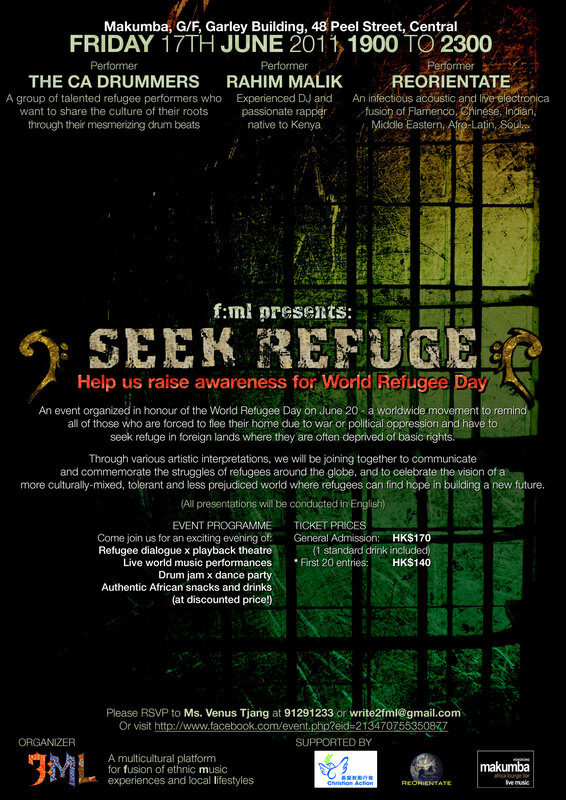 Established since May 2011, f:ml provides event planning services that feature live world music performances. In 2011, f:ml has engaged over 20 Hong Kong-based ethnic minority artists, servicing clients from corporations, non-profit organizations, and other social enterprises. – FUSIONFEST: a holistic approach to savour cultural diversity through games and participation of all guests, aiming at ensuring a unique and unforgettable experience that celebrates equality and acceptance of all races. f:ml requested an identity that reflects its vibrancy and uniqueness as the pioneer of a new type of event planning service, bringing out their 4 core services in the form of a simple mark that is both revolutionary and “unmistakably f:ml”. They also requested an air of mystery in their poster designs to set the atmosphere for their events. ARTually took up the challenge of conveying such a multitude of ideas in something as small as a logo. The need to be single yet distinctive resulted in a solution that was so simple it was surprising… even embarrassing when we presented it to our clients. Blessed with such a catchy name, it seemed only appropriate that the logo literally shouted out “f m l“. That decided, we moved on to the architecture of the logo. With pixel-perfect precision we tailor-made a blackletter font that was imposing and striking but not to the point of overwhelming or obsolete. Special care was taken in seamlessly integrating the colon into the mark without disturbing the whole phrase. This was further spiced up with a groovy colour palette that brought out the organization’s multicultural roots, utilizing traditional ethnic patterns that very much represents the main performances of f:ml. Other designs included a series of posters for individual events, and a set of business cards that pulled together the supposed antonyms of mystery and jollity. The result is this distinctive word-mark that was very well received by f:ml’s audience, supporters and investors.